Qantas has announced they will now fly direct to Dallas Fort Worth from Sydney from May, 2011 using a Boeing 747-400ER. It is intended when Qantas finally get their 787s, they will be used on this route. We can avoid LAX (my most hated airport) to get to the middle of the USA. DFW is a much more user friendly airport and is well connected to the rest of the USA and South America. I rank it seventh best in world! the flight back will stop at Brisbane which will negate a little of the time saving. This is because the distance si too far and with the strong Pacific winds, there wont be enough fuel reserves to make it to Sydney non stop! Brisbane is 400km closer from Dallas (clearly there is not going to be much reserve fuel! United are talking about deploying the new 787 on an Auckland-Houston flight, Suddenly, down under and Texas are looking closer! 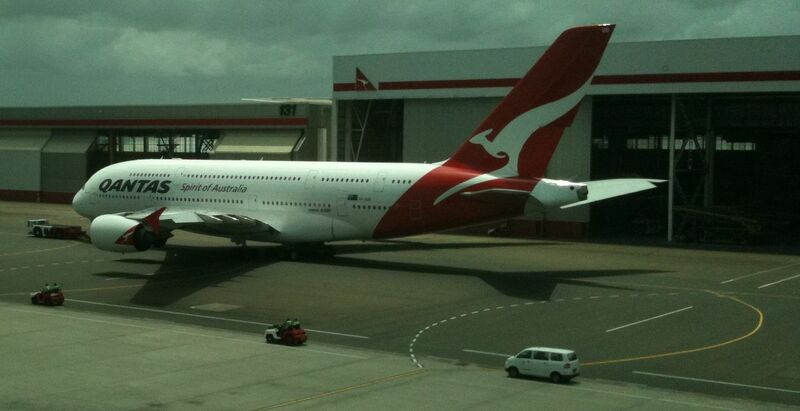 Watch for Qantas opening flight deals and watch for United and Delta to offer deals between Dallas and Australia!